Who stole my letter from Hogwarts? 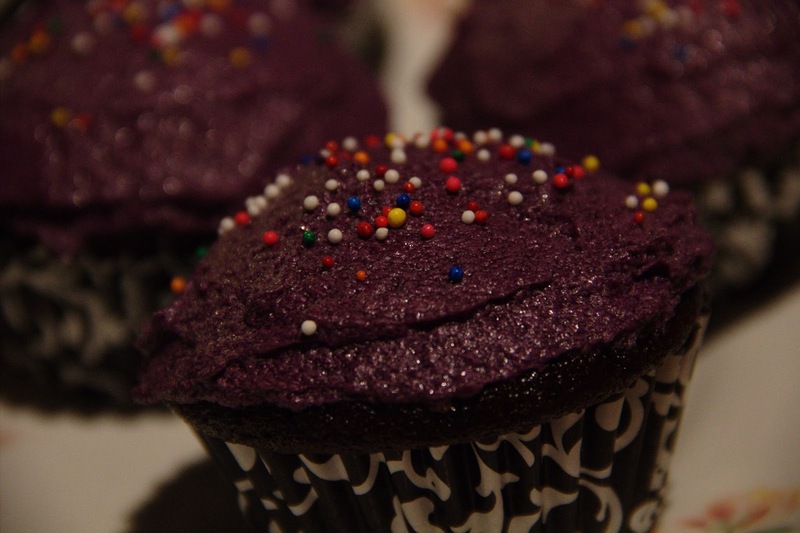 : Did you just say cupcakes? I'm back with another recipe (you'll notice that I've a sweet tooth). When I was visiting my friend, Florence, in Montreal, she taught me how to make cupcakes and she shared her recipe with me. Thanks to her, I'm able to make cute cupcakes. Would you want to do the same? Then, you can add your oil, alterning with your water. 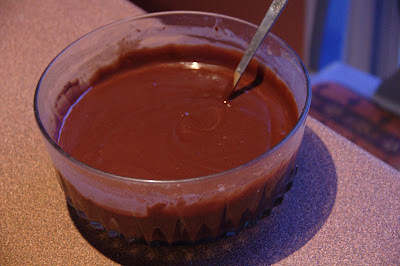 Whip until you obtain a smooth mixture. 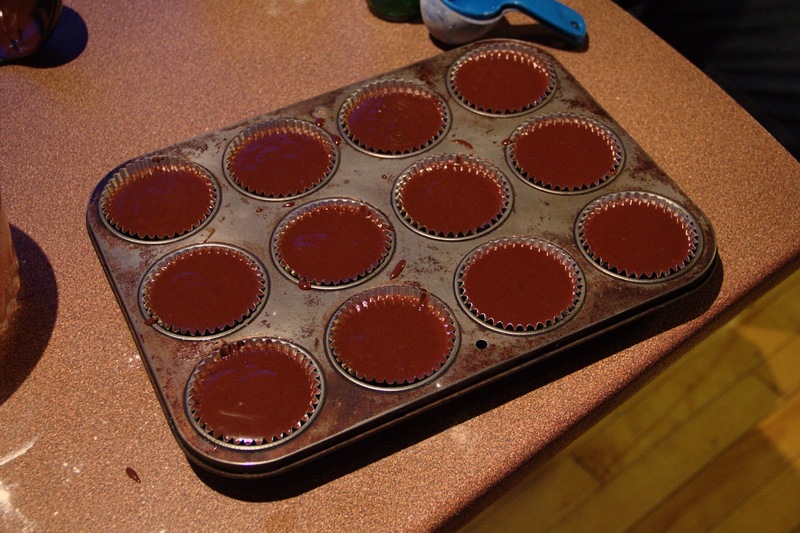 You can now put your preparation in tiny cupcakes mould (you'll fill between 12 and 15 of them) and let them in your oven, for about 25/27 minutes. Cook your milk and your flour over medium heat until you get a pudding texture. When it seems to be fine, whip the sugar with the butter for 1 to 2 minutes. Add the vanilla and mix your 2 preparations in a high speed. D.E.V.O.U.R. Hmm, I'm sorry. Eat properly, like a princess. Add some mixed Oreo in your cupcakes' preparation and a whole one in the bottom of every mould. Concerning your buttercream, you can make one with cream cheese, or just add some others mixed Oreo in the same recipe I just gave you ! Do you like cupcakes? What's your favorite flavour? Have you ever tried this recipe? I assure you, it's not that difficult. Enjoy every bite of it, you'll have finished before you can say YUMMY ! Je peux me permettre ? Tu as bien raison, tant que t'as pas mis le glaçage, ce sont des muffins ; en fait, "normalement" (mais après évidemment chacun fait à sa sauce !) les muffins c'est bien quand tu fais deux préparations, l'une mouillée, l'autre sèche, et que tu les mélanges à la fin ; les cupcakes, tu ne mélanges pas dans cet ordre-là. Voilà pour la leçon culinaire ;) Sinon, ils ont l'air trèèèès bons.